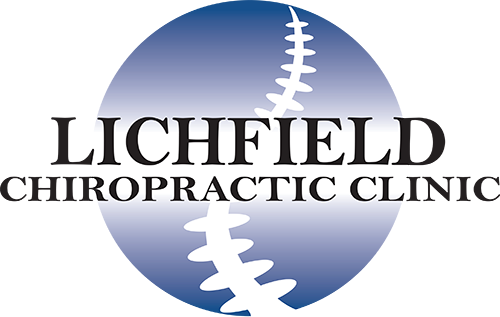 Tamworth Chiropractic Clinic is also noticing a rise in the number of young people presenting with neck and back problems due to their lifestyle choices. Commenting on the findings, chiropractor Matthew Clancy, said: “We are seeing more and more people under the age of sixteen with back and neck pain and technology is so often the cause. Young people are becoming increasingly sedentary which is damaging their posture. There is the tendency to sit in a hunched position when working on computers and laptops, putting a lot of strain on the neck.